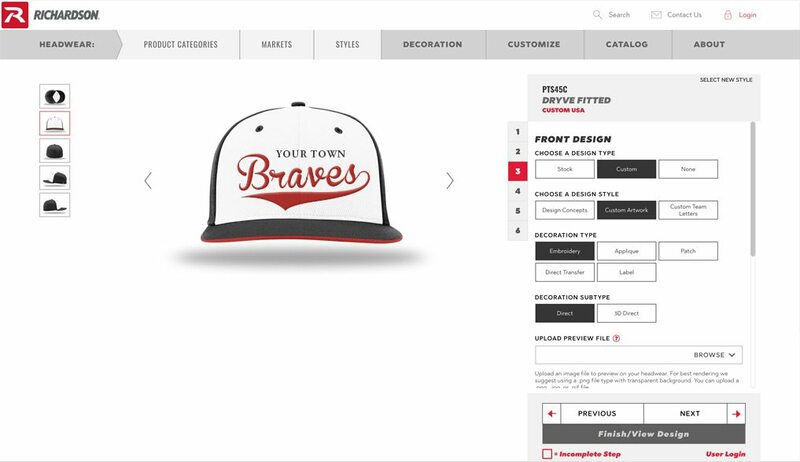 These free online tools let you create your one-of-a-kind T-Shirts, Hats, and Letterman Jackets. Set up an online portal & sell custom gear for spirit week, sporting events, & more. 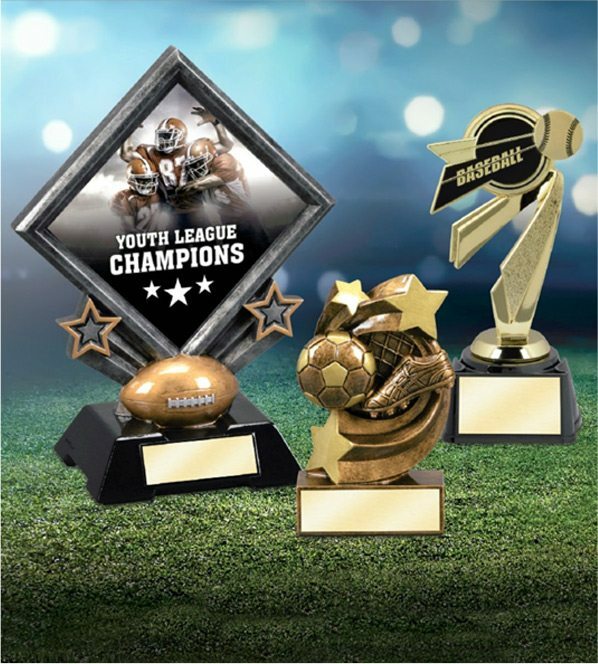 Trophies, Plaques, and Awards are the perfect way to commemorate a successful year. 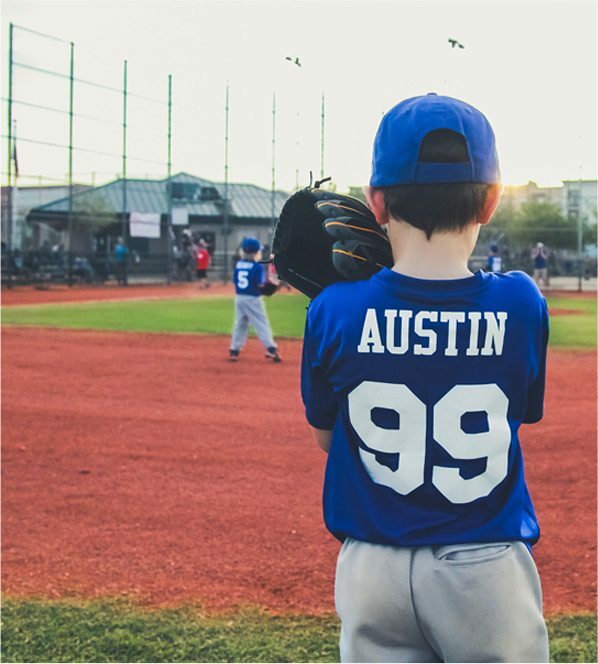 Shop sports gear and equipment made by your favorite brands.